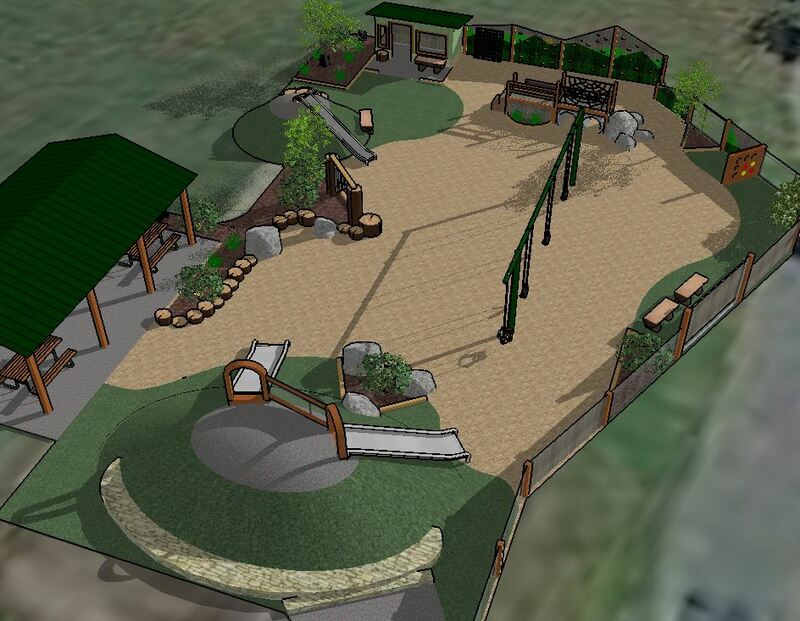 Several planning initiatives are currently underway by direction of the Town Planner and the Planning Board. Please use this page to become more familiarized with these projects and learn how to get involved. 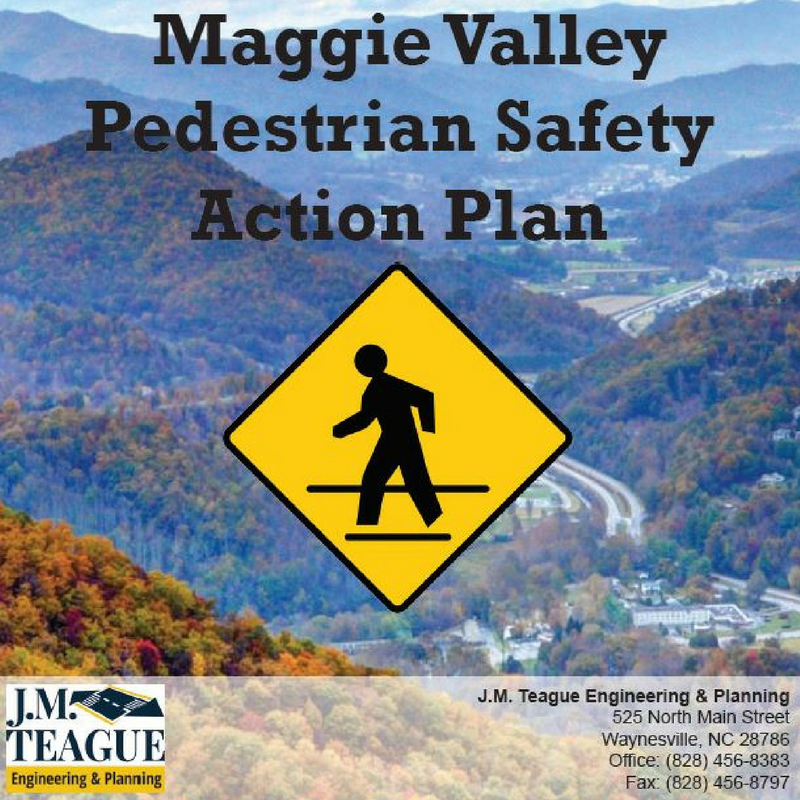 The Board of Aldermen formally adopted the Maggie Valley Pedestrian and Bicycle Safety Action Plan on November 14, 2016. 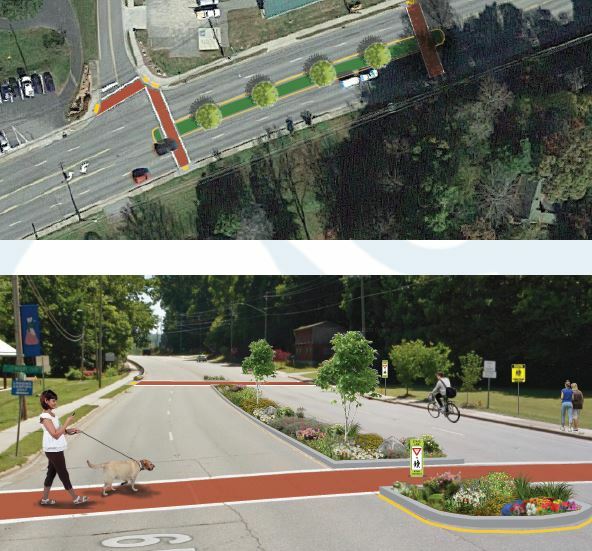 This plan aims to make Maggie Valley more “walkable” and help to create a bicycle friendly community, while also beautifying and improving Soco Road. 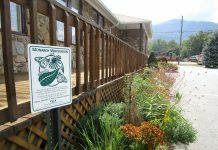 Much has changed in Maggie Valley since the Town adopted its first land use regulations, which include the current zoning and subdivision rules. The Planning Board and Town Planner are currently working on new development regulations that will replace the old rules. 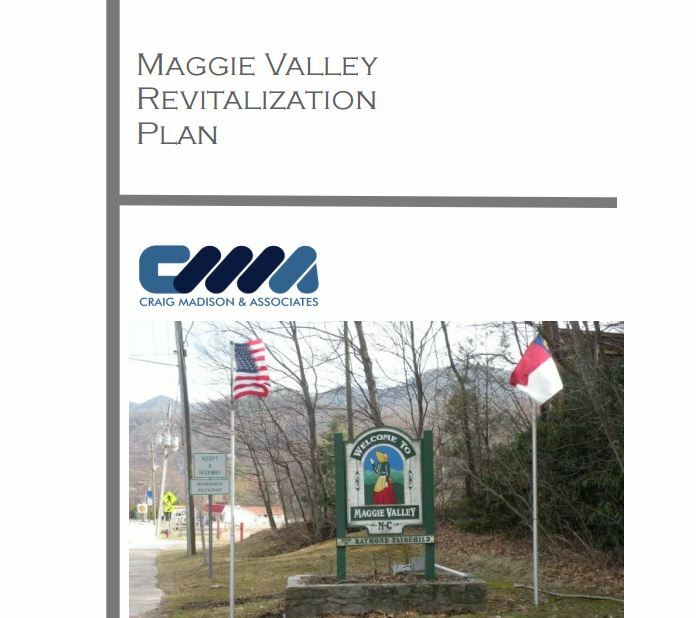 This document will be known as the Unified Development Ordinance and will help to ensure that Maggie Valley develops more responsibly and sustainably in the future. 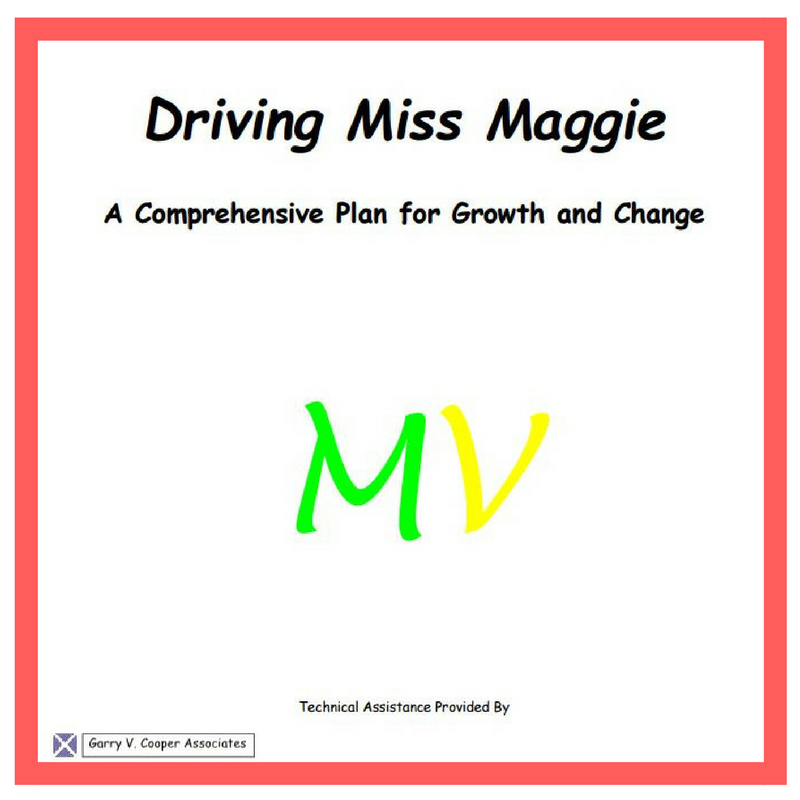 Create a modern document that addresses current development practices. 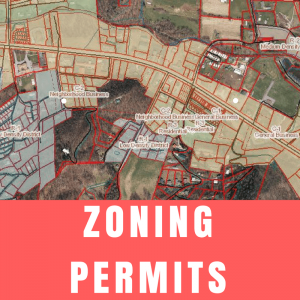 If you are planning to build a new structure or renovate an existing one, your first step in the planning process is to obtain a Zoning Permit from the Town Planner. 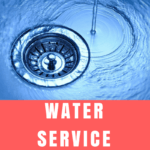 If you are building a new structure, expanding floor-space to your business, or adding a bedroom to your home, you must apply for sewer service and pay all associated sewer tap fees. 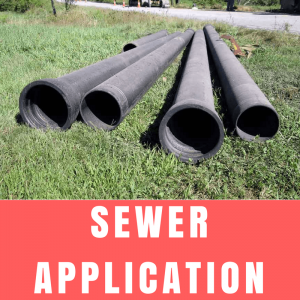 Please contact Shelly Coker at (828) 926-0866 if you have questions about the sewer application process. 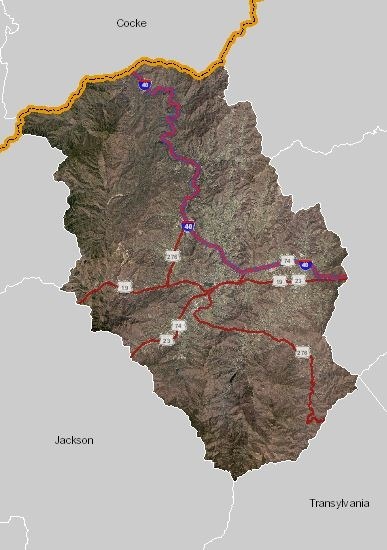 If you need water service please visit the Maggie Valley Sanitary District at 122 Rich Cove Road, or call them at (828) 926-0145. 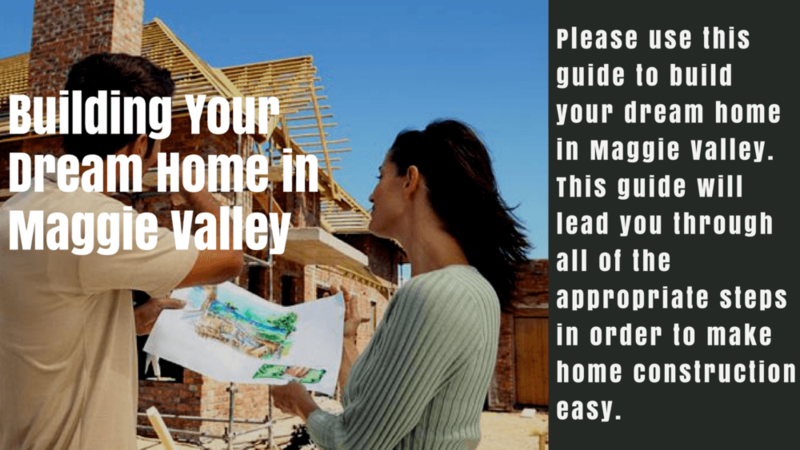 All building permitting and inspections in Maggie Valley is carried out by the Haywood County Building Inspections Department. 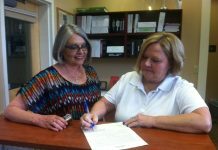 Their office is located at 157 Paragon Parkway, Suite 200 in Clyde and theie telephone number is (828) 452-6638. 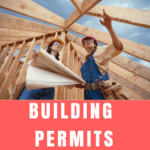 To apply for a building permit you must first have a zoning permit from the Town. If you are wanting to construct a new sign or make substantial alterations to an existing one (i.e. expanding the square footage), you must first obtain a Sign Permit from the Town Planner. 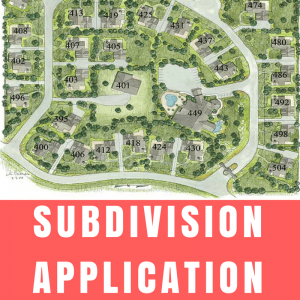 In any case where a parcel is to be subdivided into four or more lots, a subdivision permit must be obtained by receiving subdivision plat approval from the Planning Board. 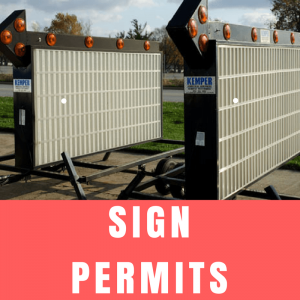 In order to start this process an applicant should first read the subdivision ordinance in its entirety to become familiar with all regulations and the subdivision process therein. 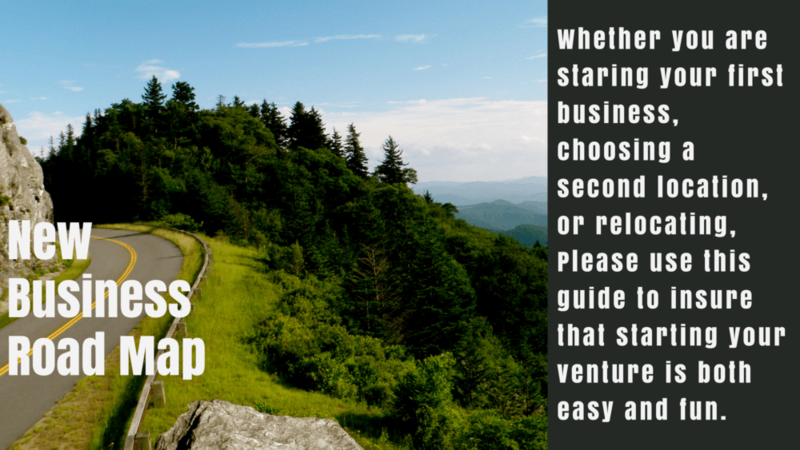 After reading through the ordinance and preparing the documents required, an application for land subdivision must be filed before an applicant is to have Planning Board review. 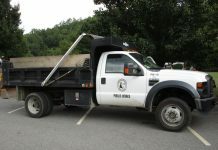 In cases were a particular use is labeled as an “S” on the Town’s Use Chart, a Special Use Permit must be obtained from the Zoning Board of Adjustment. 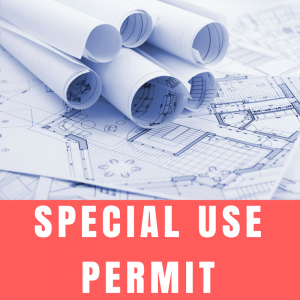 To begin the process of obtaining said permit, a special use permit application must be filed with the Town Planner. 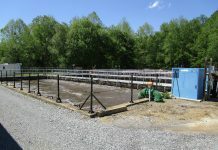 Where a property owner feels their right to land development is being hindered by a burdensome ordinance, they may be able to obtain a variance from the Zoning Board of Adjustment if said board finds a true and unique burden. 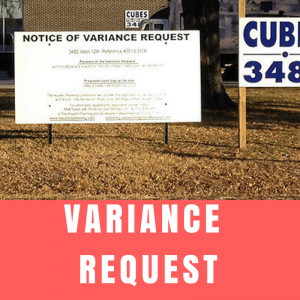 To start this process, a variance request application must be submitted to the Town Planner. If there is a regulation within the land development code of ordinances that a property owner sees as unfit or in need of change, he or she may apply to Board of Alderman for a formal text amendment. To start this process an application for text amendment must be filed with the Town Planner. 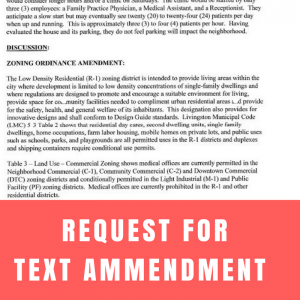 Note: If a property owner desires to make a text amendment, they must both present why the change is needed and good for the community and write the amendment themselves. The Town Planner may give assistance, but is not responsible for the proposed text. 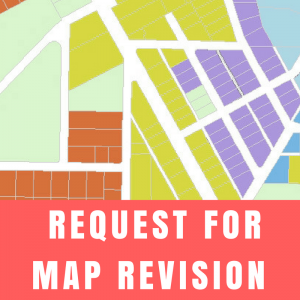 Where a property owner feels the zoning designation of their property is incorrect or hindering the proper use of their property, they may request a formal revision of the Zoning Map from the Board of Alderman. 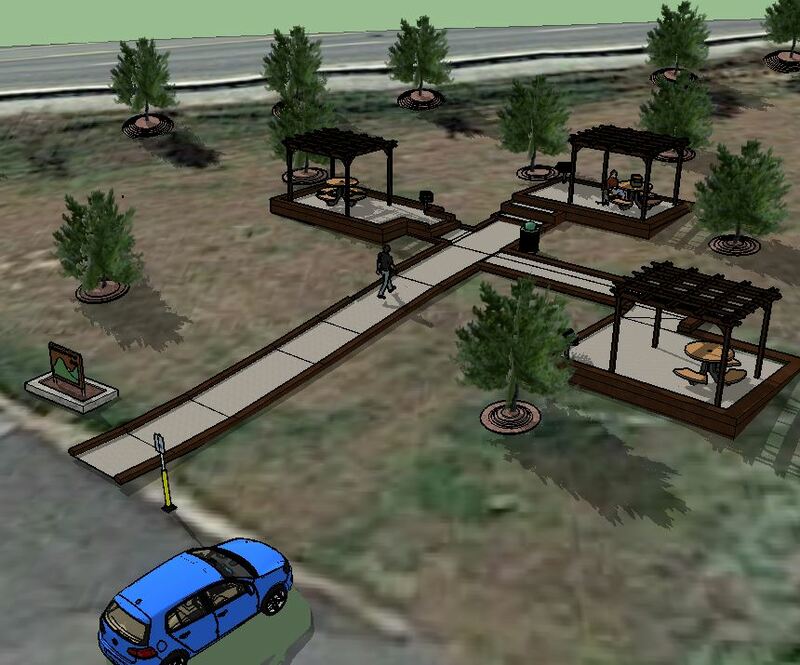 To start this process, a request for rezoning must be filed with the Town Planner. 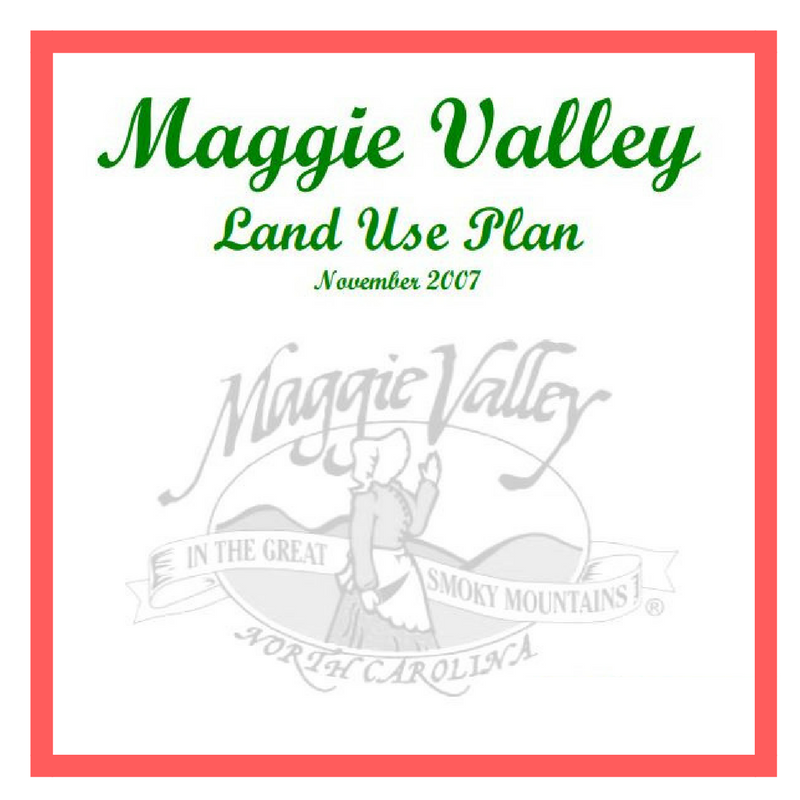 Please use the following project guides in order to make land/building development in Maggie Valley an easy experience. Currently the Town Planner and the Planning Board are Drafting the Town’s first Unified Development Ordinance. 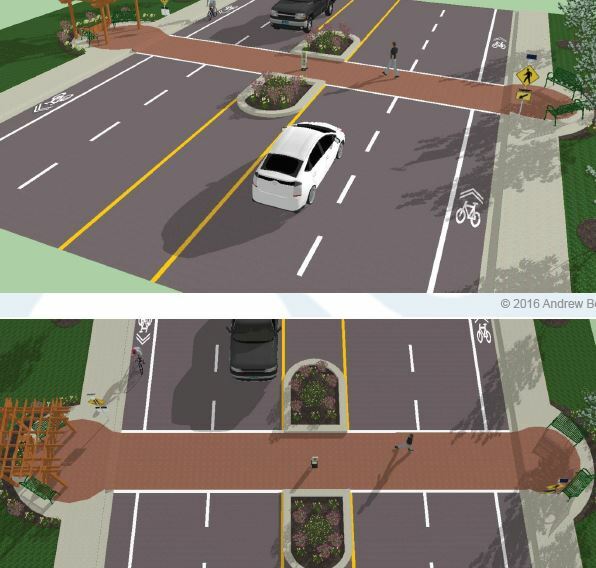 All citizens are welcome to attend Planning Board meetings during this process. 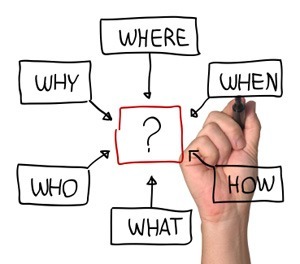 Check the Meeting Schedule to determine the next meeting date. The current Code of Ordinances can be accessed on American Legal online and at Town Hall. 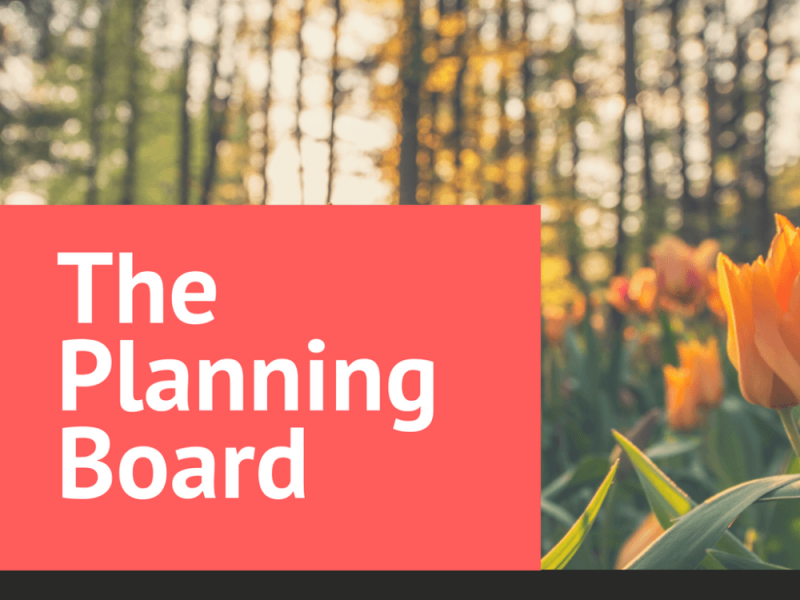 The Planning Board is an Advisory Board that aids the Board of Aldermen in making decisions that involve adopted planning documents, land development codes, and the zoning map. 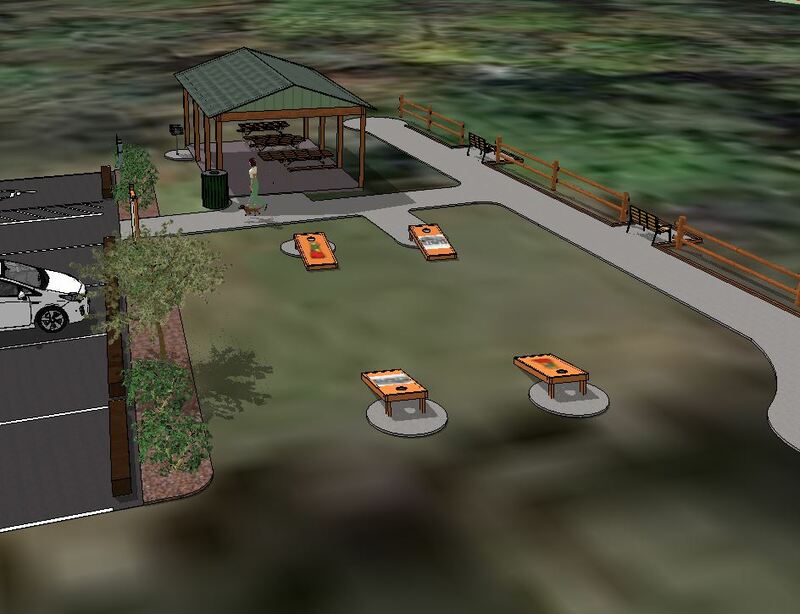 The Planning Board is also the single authority in granting subdivision approval. 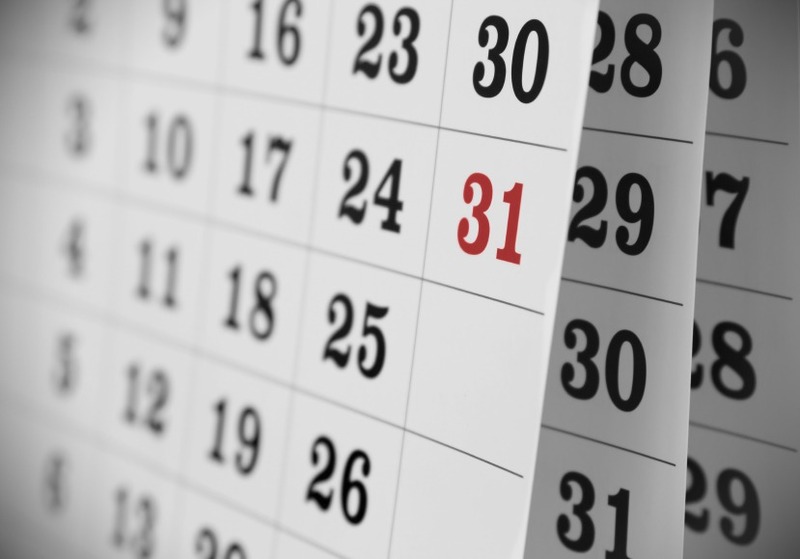 The Planning Board usually meets on the second Thursday of the month at 5:30pm in the Town Hall Board Room. 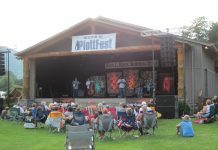 Print an application for the Planning Board here. 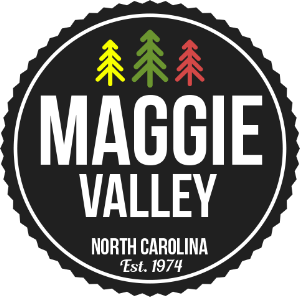 The Zoning Board of Adjustment serves as the quasi-judicial body within the Town of Maggie Valley. The ZBOA hears cases for special use permits and variances, and is the deciding body in such cases. The ZBOA also hears appeals from zoning interpretations made by the Town Planner. 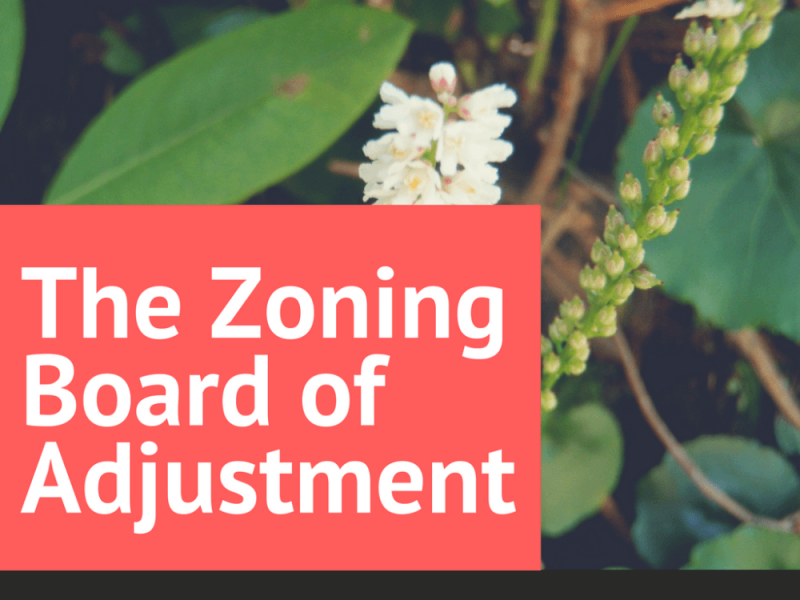 The Zoning Board of Adjustment meets only when needed at 5:30pm in the Town Hall Board Room. Print an application for the Zoning Board of Adjustment here.